Daniel will present some of the key legal complexities that arise from the status of multinational companies, which in today’s globalised world can be a powerful as nation states yet operate across legal grey zones. The outcome of which has implications upon how trust and responsibility develop across and between these organisations, governments and citizens. Daniel Augenstein’s main research focus is on human rights protection in a globalised world where domestic, European and international human rights regimes are increasingly interconnected and ‘beyond’ the nation-state. His work also examines the relationship between tolerance and the liberal legal order in relation to state neutrality and equal treatment. 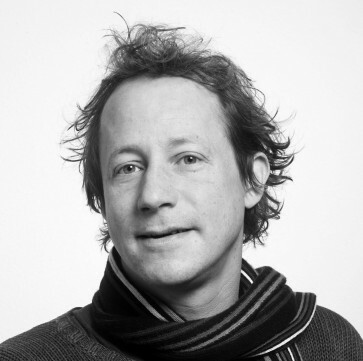 Daniel is Associate Professor at Tillburg University and Humboldt Senior Research Fellow at Berlin Social Centre, WZB.